Between the bustling ByWard Market and the delightful New Edinburgh neighbourhood, you’ll discover one of the city’s most charming condominiums: WaterStreet. 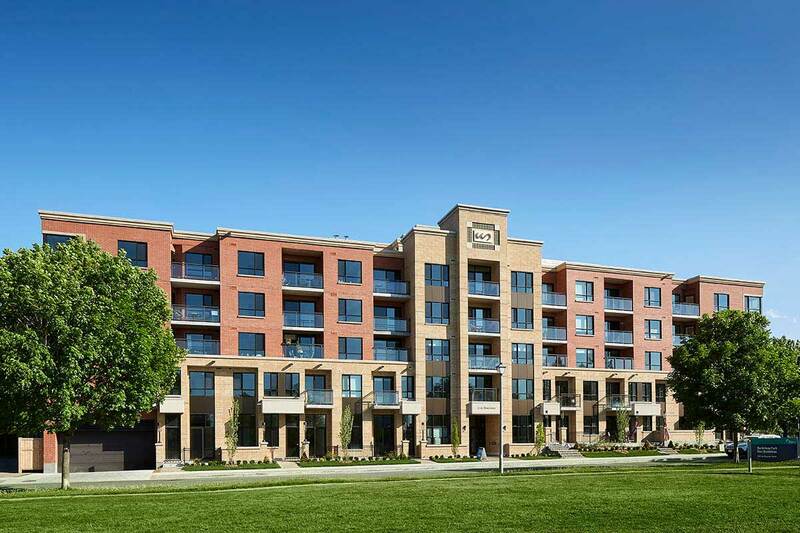 Nestled by Bordeleau Park and the Rideau River, it’s a quiet haven amid the excitement and energy of the downtown core. Waterstreet is designed with the city dweller in mind with modern convenience and luxury built into every suite. Discover why Waterstreet is the perfect place for your next home. View our unique floor plans below or visit our sales office and see why WaterStreet is the perfect mix of urban living and serene parkland. We will be more than happy to answer any questions you may have in regards to WaterStreet condos. Talk soon!